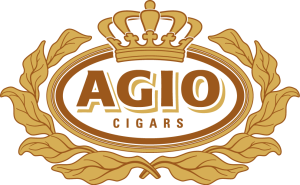 As one of the largest cigar manufacturers in the world, Royal Agio Cigars participates in a complex global market, selling in over 100 countries. Although they have only a handful of actual items, the different regulatory requirements and local preferences of each country and distributor translate that handful into over 3000 SKUs in its supply chain. This case study examines Royal Agio's journey from ad-hoc manual demand planning to an integrated S&OP process with room to grow.